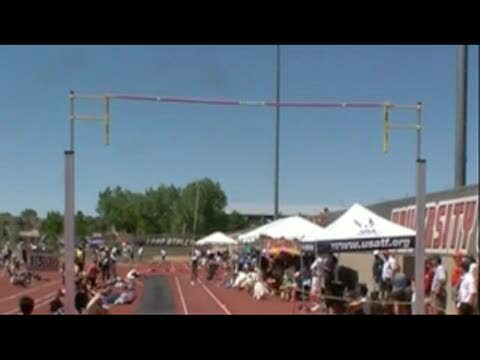 Missouri MileSplit is onsite to provide coverage of the Great Southwest Track Classic. 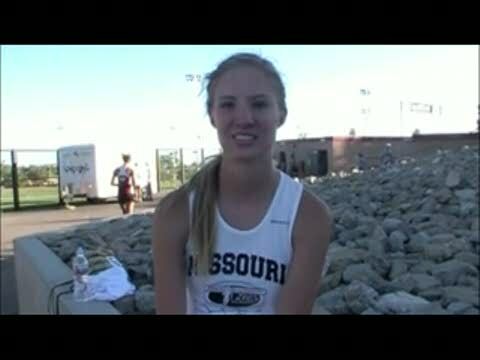 Heather Bates, shown here at the state track meet, won a Great Southwest title in the 3200 meters. Photo by Alan Versaw. 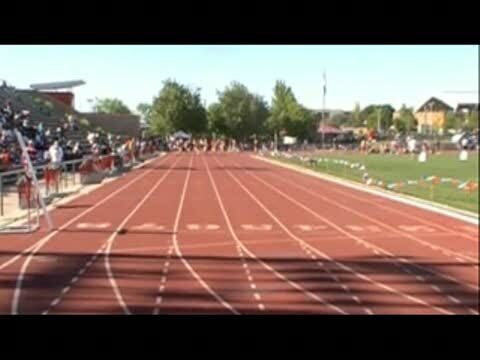 Octavious Freeman of Florida runs a 11.11 to win the Elite Girls 100 Meter Dash at the Great Southwest Track Classic. 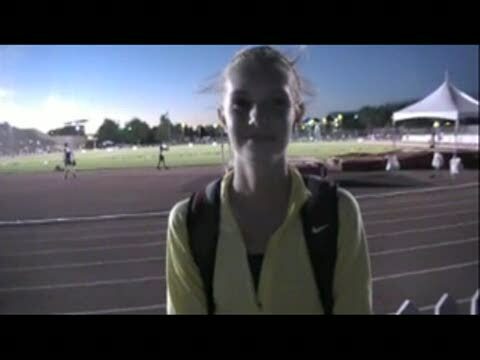 Interview with Eleanor Fulton of Colorado at the Great Southwest Classic after winning the 2000 Meter Steeplechase and coming second in the 800 Meter Run.